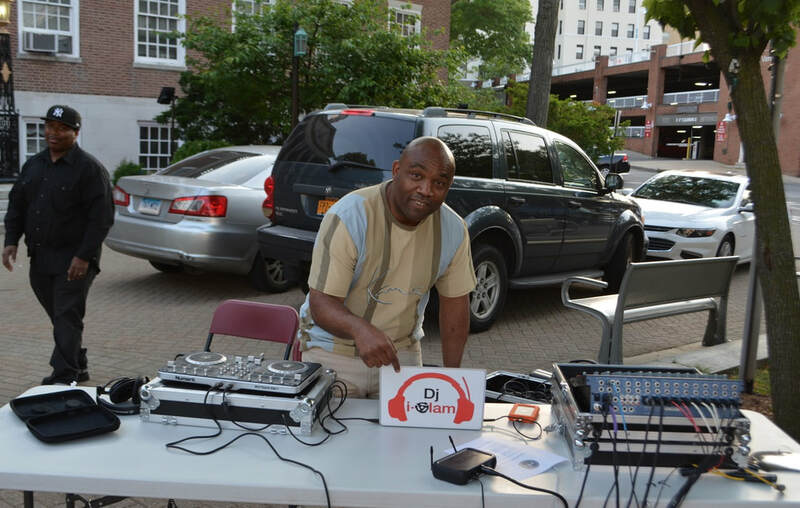 Mount Vernon’s Summer Breeze Concert Series is one of Westchester’s most electrifying, foot-tapping, come-ready-to-dance music offerings. 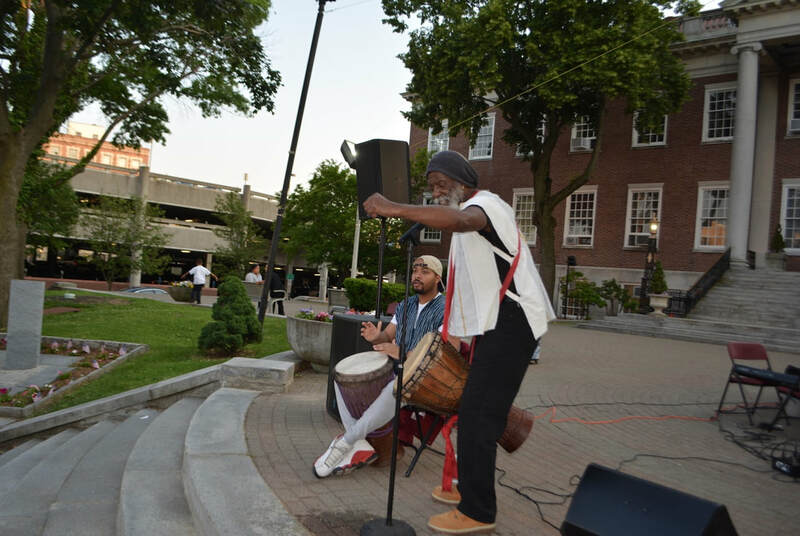 The concerts offer a variety of sounds to match the hot weather and are free and open to the public. This year, the concerts will be held every other Thursday, in lieu of weekly, as in previous years. 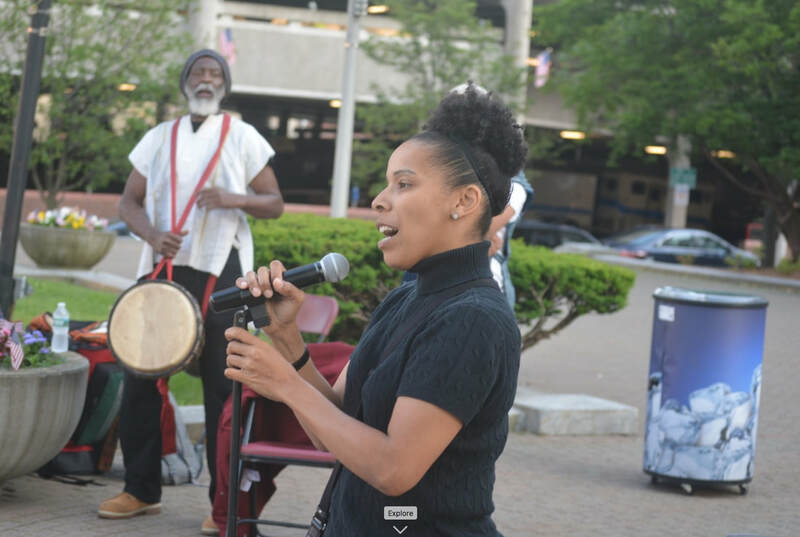 And please note that Sheryll Brownlee-Fox, who was the Summer Breeze Product Manager for the highly popular Summer Breeze Concert Series for many years, was recently terminated by the city. Several in attendance talked about her absence at this year’s kickoff. 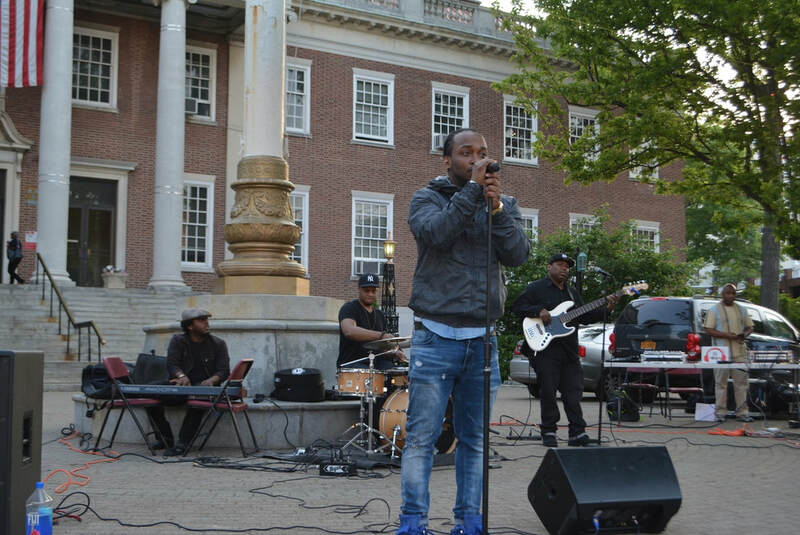 As in past years, the concerts will be held at Mount Vernon City Hall Plaza, and special concerts will be held throughout the city on dates and locations to be announced in advance.